In fact, we don’t ask you to do anything but talk with us about your business. Send us your logo, and any company photos you have. Before the site goes live, we ask you to review it for edits. That’s it. We are Photoshop experts and will edit photos to make them web-ready. If we need stock photos, we’ll get them for you. And if you’re within 60 miles of our office, we’ll come and take shots of you, your staff and your building. For free. We research your industry and find your unique selling proposition to position your site for success. We handle your SEO work. We find the most popular keywords people are using to search for your products. Then we insert them wherever they’re needed. Site Guy provides you with Analytics reports that show who is viewing your site, which pages they are landing on, and lots of other valuable details. We’re a small company. When you call you always talk to either Site Guy (Dave) or Site Gal (Carrie). And we welcome your questions and requests. There’s never a consult charge of any kind. Tell us about your company and your internet goals. Let’s see if we’re a good match for your needs. 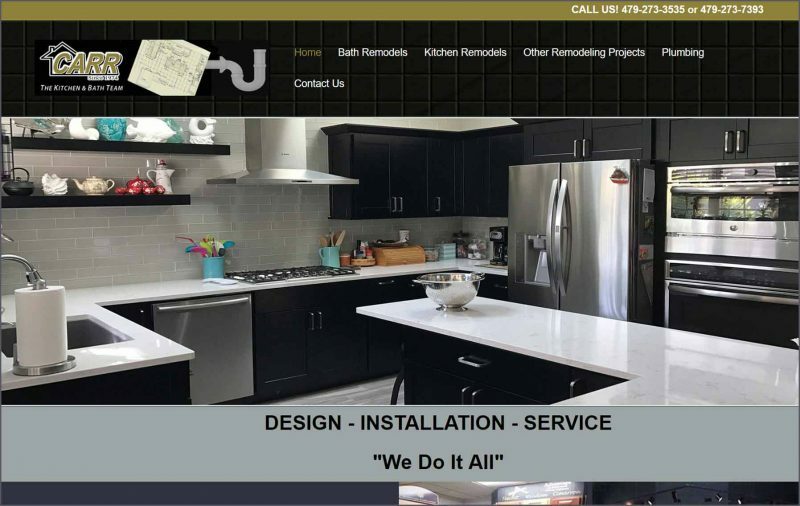 For all this service, we charge only $1295 for a basic 4 page website: Home page, About Us, Contact and one page detailing your products or services. 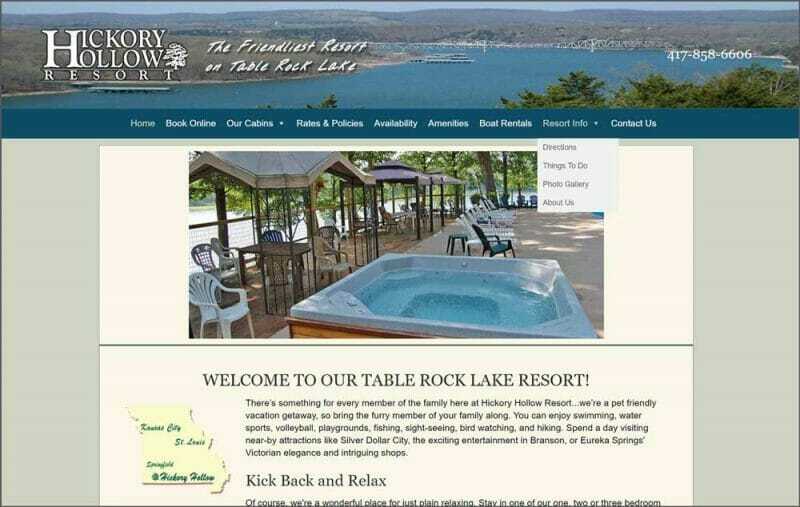 Responsive Design that lets the site be viewed properly on desktop, phone and tablet. Website Hosting on a very fast and very secure server. Monthly edits are included in the hosting fee. On-page SEO, which includes keyword research for words in page titles, descriptions, headers and text. We also use the keywords in our copywriting for search engines to find. We include an XML Sitemap and work with Google Analytics and Webmaster Tools to index your site and provide valuable feedback. 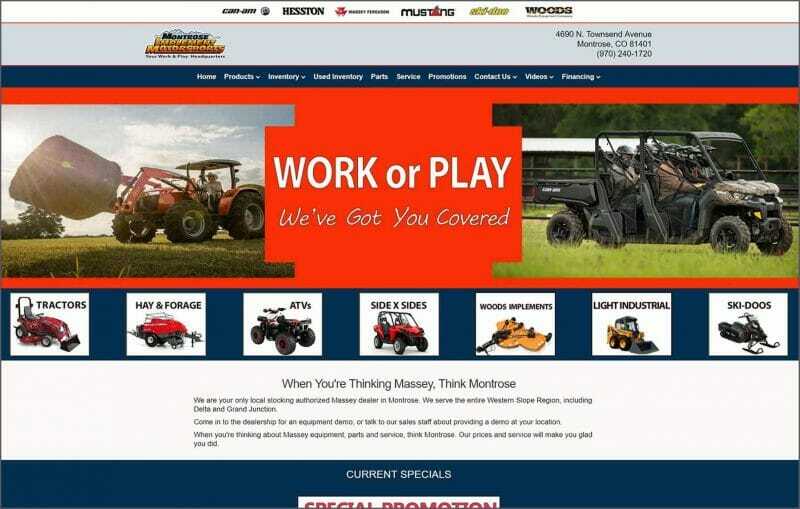 Larger sites are quoted individually, but even sites of 20 pages rarely cost more than $3500. Our monthly hosting fee is $30 month, and includes free edits to the site as needed. “We knew we needed a new website, but just didn’t know how to go about it. We took the plunge, started to work with Dave and Carrie and couldn’t be more pleased. “We started working with Dave and Carrie in the middle of our major re-branding campaign that included big changes in marketing and customer outreach efforts. We contracted with Dave and Carrie to develop and manage our site last year, and have been extremely pleased with the result. It’s really nice to get personal attention to details with prompt emails, phone calls and even in-person visits when needed. Your hosting is fast and secure with us. And your email usage? Ten free email accounts and more available if needed. You never get put on hold. No upsell pitches. Site Guy and Site Gal answer the phone, so you talk directly with us. Any time you call. We build WordPress sites. If they take your breath away, it won’t be because of the cost.